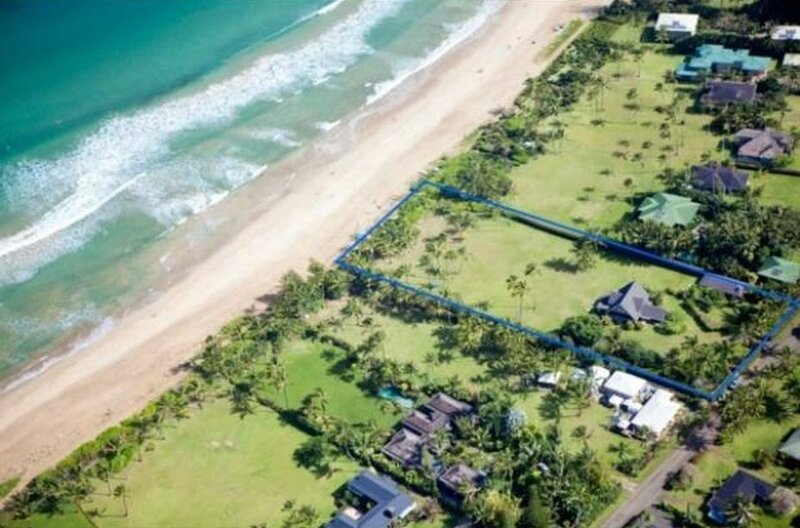 Julia Roberts house in Hawaii, called, The Faye Estate, is on the market for $26,000,000. 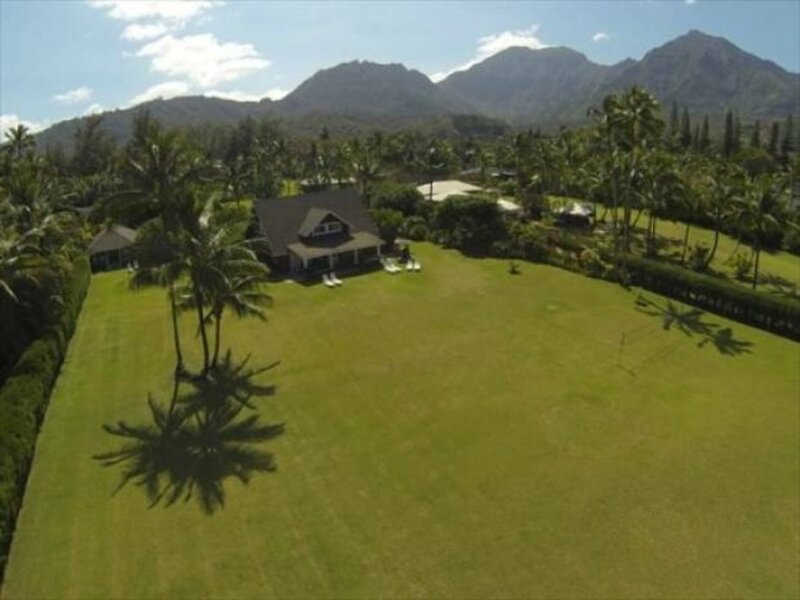 The house is on Hanalei Bay with over 200 feet of beachfront property, a rarity. It’s a dream location There are not many photos of the house shown and it doesn’t look like much. It’s the beachfront lot and location that are featured. Julia Roberts also has a home for sale in Greenwich Village I featured. 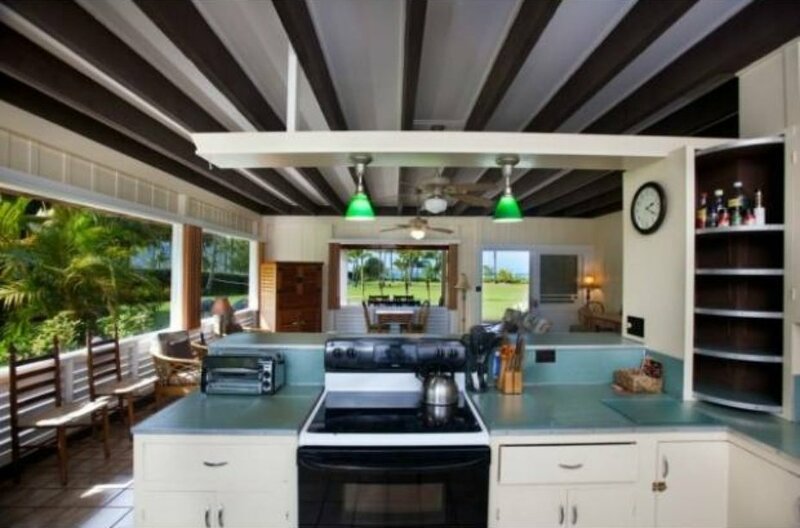 This lot that Julia Roberts house, built in 1946, is on has an interesting history per the listing. 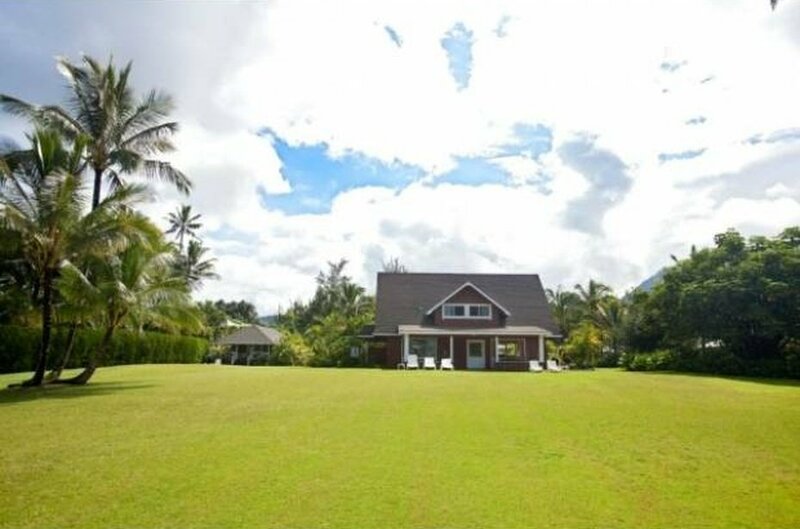 Julia Roberts house in Hawaii is $26,000,000. 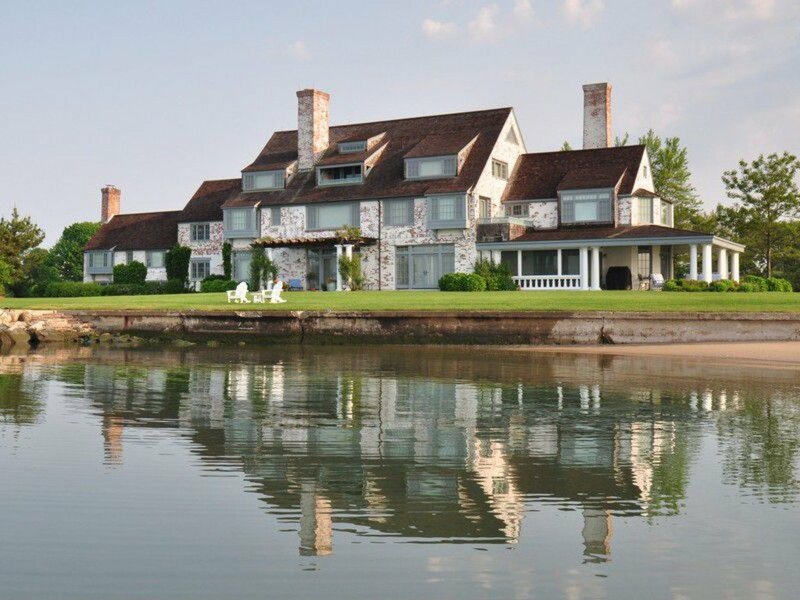 Seven bedrooms and four bathrooms and amazing views. The lot has enough space for an addition or to build a house or two when it’s sold. 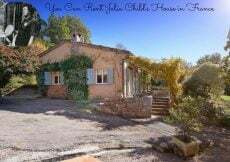 We know there are seven bedrooms and four baths so there is a lot of the house that is now shown. 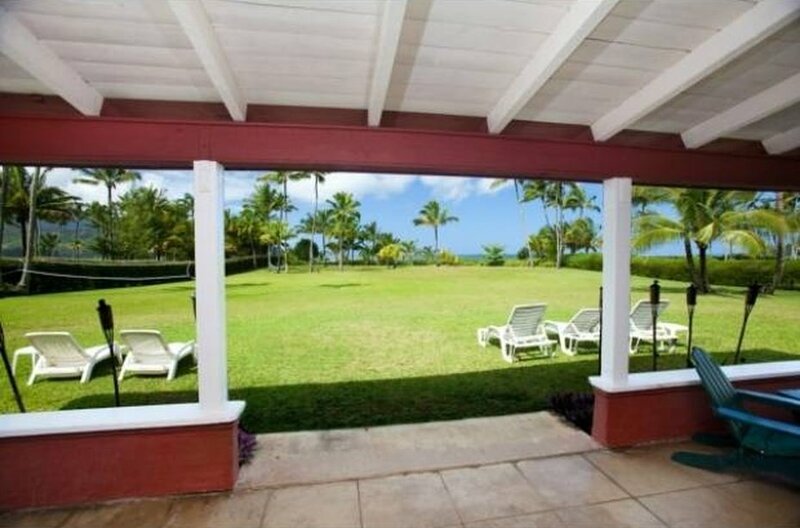 These photos seem to be a covered patio – enjoy the beach area and not at all the inside of the house. I am not sure. Hawaii is so beautiful and on my list of places to visit. Have you been to Hawaii? Love houses? Follow Housekaboodle on Pinterest for more! 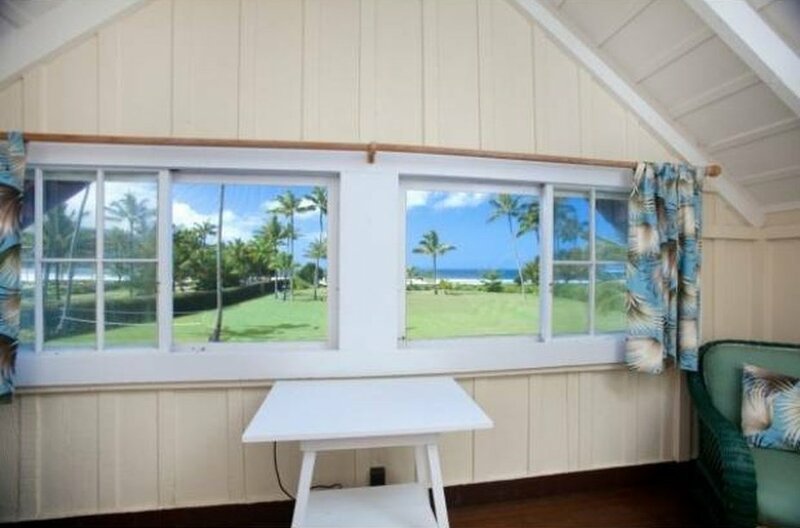 I love to see wonderful homes with views like her house in Hawaii too. My Aunt used to live in Hawaii and is now back in the homeland. Simply heavenly, that’s what her estate should be called. Hawaii is on my list of places I want to travel and visit. Oh, I’ve always dreamed of living in Hawaii. That home looks perfect for my kids to play on. Imagine waking up every day to the sounds of the ocean! You’re so right Jenn. To me those who live by water and hear the sounds of the ocean live in a little bit of heaven already. I think I like Julia’s taste. It doesn’t seem to be over-the-top, and clearly she’s more of a ‘location, location, location’ kind of gal. I’ve been to that area and of course, it’s lovely. We stayed on the southern side though, but we did venture to that part of the island. You know, when I see listings like this I always wonder…where are they going to go after this? How can it get any better?? That funny… how can it get any better than beach property in Hawaii. I think those thoughts too. Oh but live on a beach in Hawaii what a dream. Thanks for the peek Sue. Kauai, Hanalei Bay specifically, is one of our favorite spots to vacation. In fact, just two days ago, we booked a family vacation to Kauai for Christmas. We will be there for 8 days and fly home on Christmas night. Hanalei Bay is simply beautiful and we always walk past those fabulous houses. 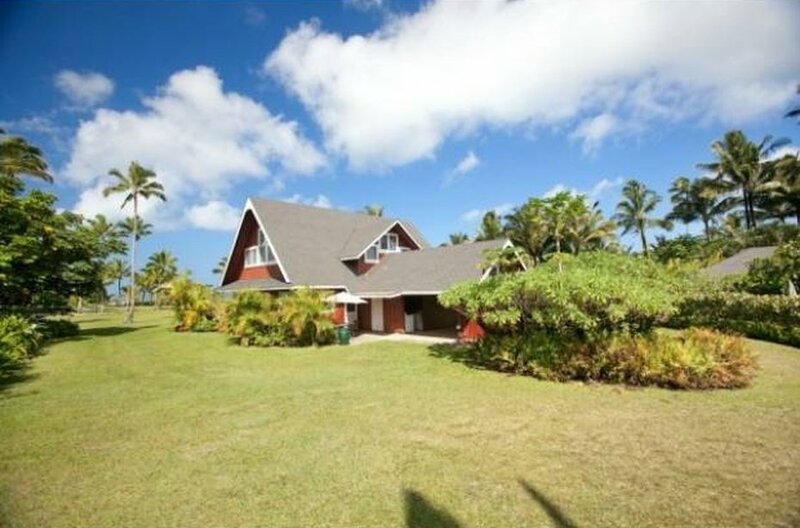 But, we stay in Princeville which is just a few minutes drive away. Of the different Hawaiian Islands, we have only seen Oahu and Kauai. This will be our 4th visit to Kauai and we have never been back to Oahu. There are only 70,000 people living on the entire island. 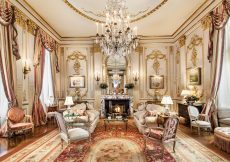 I would have thought for 26 mil it would have been a bit more ostentatious no? I mean, don’t get me wrong, it’s stunning and the grounds and view are amazing. I know Hawaii is so expensive to begin with it. I’m sure that’s why.